Software is a huge part of the business landscape right now, no matter which industry or sector you’re working in. There’s barely a business out there that hasn’t been touched by its influence in recent times in one way or another. So rather than running scared from the challenges this presents for your business, you should be embracing them. If you still have very little confidence when approaching software matters for your business, that might sound strange to you. But fear will get you and your business nowhere at all in the grand scheme of things. All you’ll achieve is hindering your business and putting it at risk by leaving it in the last whole your competition passes by. So, read on now if you want to learn why you should never be fearful of the software challenges your business faces now and in the future. Your business can’t cope for long without having to make use of software in big and important ways, that’s just how things are these days. So if you want a good reason to embrace the situation, this is a good one. Software really will decide the future of your business, so the sooner you get on board with that, the better it will be for your business in the long-term. It might not be easy accept the tides of change, but you simply have to if you want to stay relevant. 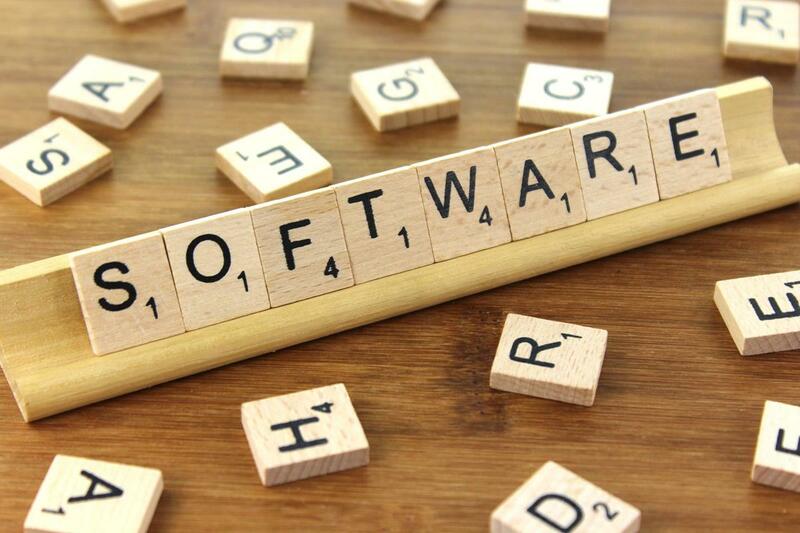 With so many companies out there designing software right now, it’s actually very easy to find the software that you need to keep your business ticking over and running smoothly from day to day. You should be willing to explore the market and see what’s out there so that you don’t miss out on anything. Don’t discount an option until you’ve decided on what the benefits and drawbacks of it will be. You never have to settle for second best. There are lots of ways to tweak and alter the software your business uses from day to day, and that’s something that should be embraced. Developers now know that every business and client is different, so they put the power and control in your hands so that you can decide how to make use of the software your employees have access to each day. It can be fun tweaking things until the settings and setup are just right for what you want to do and achieve. As an entrepreneur, you should always be looking for new and interesting ways in which you can succeed, and that’s one thing that should attract you to new software as it gets released. You only have to look at the revolution in the business world so far to see that new doors are opened to businesses when new software gets developed. That’s something that’s not going to change, so as new software gets released, you’ll have new doors and possibilities opened up by it. There are lots of companies out there that can help you with designing software if you feel the existing options on the market are not really good enough or suitable enough for you. There are offshore software development services you can use if you need something bespoke and specific designed by a talented team. It can often be the most effective way of addressing your business’s software needs, so it’s an options that should definitely be considered. It could have lasting benefits for your company. If your team is lacking in certain areas because you don’t have the people with the right computer skills, it gives you a way to improve your team next time you’re hiring. You should always look to bring people on board who are familiar with relevant types of software and maybe basic coding and developing too. As your business grows, you’re going to need more tech savvy people working for you and pushing you in the right direction. Software is everywhere, so don’t assume that this is only an internal matter. Your customers will also be interacting with your website and your online store, so if they find it difficult to do those things, they will only head elsewhere. It’s a direct example of how your approach to tech and software will dictate how successful your business is able to be going forward. Even if you see yourself as a luddite when it comes to software matters, there are still plenty of things that you can pick up along the way. The chance to learn new things is not something that should ever be feared. You might surprise yourself and become a natural at handling various types of software. You’ll certainly find it easy to pick things up if you force yourself to become more familiar with the software your business relies on each day. When all’s said and done, there’s actually nothing to fear about any of this. Changes happens in the world of business, and you should be aware of that by now. Even when you’re challenged and under pressure, you’ll eventually find the solutions you need and that’s something you can be sure of. If you approach this with optimism and vitality, you won’t have to fear anything at all. And you will only hold yourself back if you do remain fearful of the future. If you’re not the most tech savvy in the world, all of this stuff can be a little confusing and overwhelming. You don’t have to deal with it along though because there are companies that can help you, as well as talented and capable people out there you can add to your existing team.